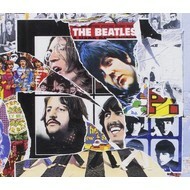 THE BEATLES - ANTHOLOGY 1 (CD). 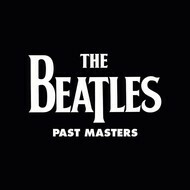 THE BEATLES - PAST MASTERS VOLUMES 1 & 2 (CD). 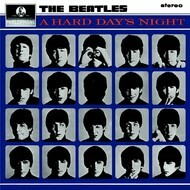 THE BEATLES - A HARD DAY'S NIGHT (CD). 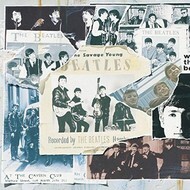 THE BEATLES - ANTHOLOGY 2 (CD). 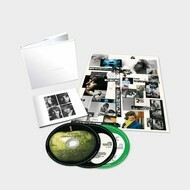 THE BEATLES - WHITE ALBUM (3 CD Set). 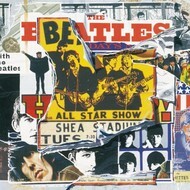 THE BEATLES - ANTHOLOGY 3 (CD). 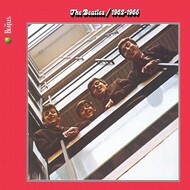 THE BEATLES- 1962-1966 THE RED ALBUM (CD). 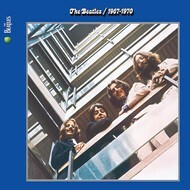 THE BEATLES - 1967-1970 THE BLUE ALBUM (CD). 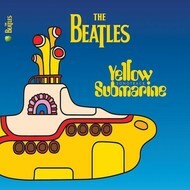 THE BEATLES - YELLOW SUBMARINE SONGTRACK (CD). 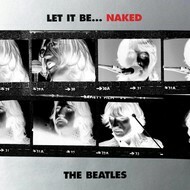 THE BEATLES - LET IT BE... NAKED (CD). 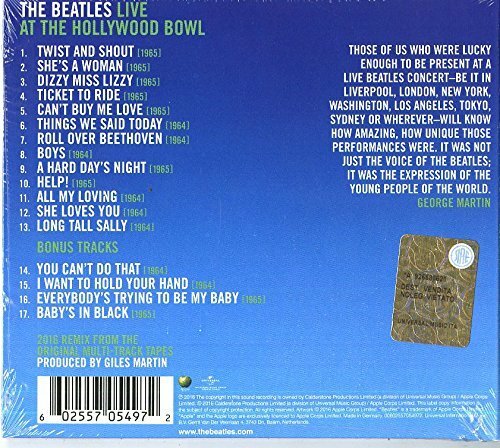 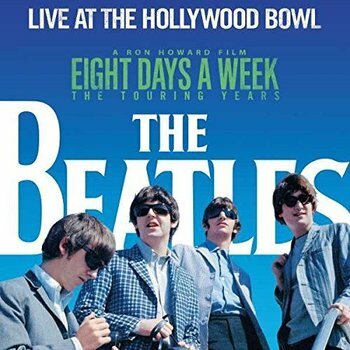 THE BEATLES - LIVE AT THE HOLLYWOOD BOWL (CD).